Working in the construction lending business, we know how important your project is to you and how important it is that your project succeeds. 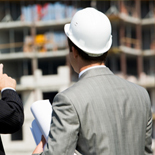 Finding a construction loan management firm that can work with you effectively from the start of your project, all the way to the end can be tough. When choosing a company for your construction lending management needs and risk mitigation, there is one thing you should look for: transparency. 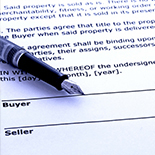 If you’ve ever applied for a home mortgage, you know that large banks can hide the underwriting process and once you give them all the information they need, they tend to be hush-hush. You want a company you can trust to mitigate your risk, disperse and track money appropriately, and have your back throughout your construction project. While we are not the ones providing you a loan, here at Granite Companies, we would be managing your money. Working with a company that is transparent from the first pre-loan underwriting for your project all the way through to the final report. Because we highly value transparency with your project, we utilize an online client portal in which you can access a variety of information in conjunction with your construction loan and project. We want you to have 24/7 access to your information so that you know where every penny is being spent. 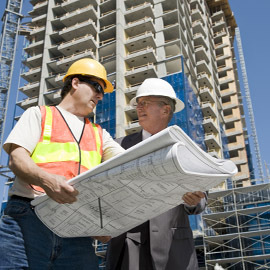 Additionally, you’ll be able to work closely with your account manager during the entirety of your construction project, making sure that all your specific needs are met from underwriting to compliance, and everything in between. Contact Granite Companies today to work with a construction lending management company that truly believes in transparency.